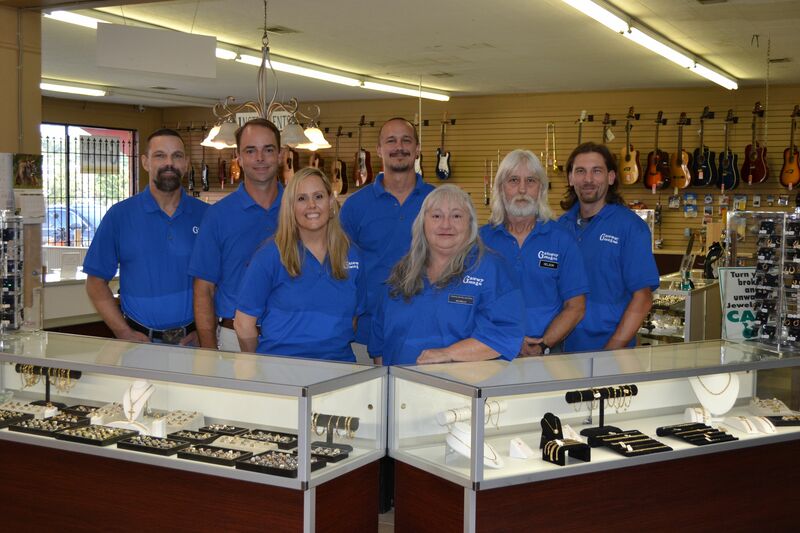 Welcome to Gateway Jewelry & Pawn! Family owned and operated since 1985, our business continually works to provide the Athens, GA community with the best pawn experience available. In a unique and fast-paced town like Athens, our customers frequently have needs that can’t be satisfied by big retail chains. At Gateway Jewelry & Pawn, however, customers can always find a fast and easy loans, a huge inventory of affordable merchandise, and outstanding customer service. From electronics and musical instruments to lawn care equipment and jewelry, we can buy and sell just about any item of value. If you’re looking for quick cash or a hard-to-find item, stop by either of our locations anytime! You can find us in Athens on Atlanta Highway or on North Avenue. 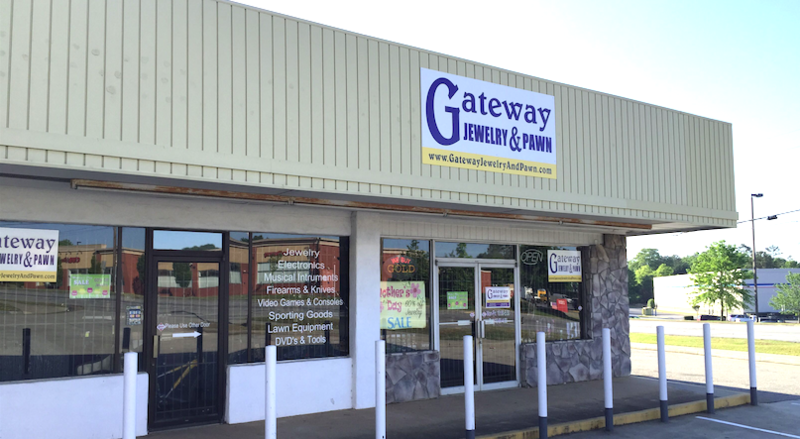 Next time you’re hunting for an item you just can’t seem to afford, stop by Gateway Jewelry & Pawn! We offer tons of new and lightly used products at incredible bargains. You can find just about any item you need in our huge inventory! Pawn loans are the fastest and simplest way to get cash when you need it. We accept all sorts of valuables and we pay out fair prices. For a limited time, you can even come back and reclaim your items! If you have broken or unwanted gold items, don’t just let them sit on your shelf and collect dust! We pay top dollar for gold in virtually any form. Prices for this precious metal near record highs, so stop by one of our locations and get paid today! Visit our NEW Online Store… pick-up in our Athens stores or have it shipped right to your door. We are a very experienced online seller, so shop with confidence! FOLLOW US ON FACEBOOK MARKETPLACE! We have hundreds of items listed for sale on facebook marketplace... make sure to follow us, we list new items every day! VOTED BEST PAWN SHOP IN ATHENS! Thank you for voting us Best Pawn Shop in Athens through the Athens Banner-Herald Reader's Choice Awards. We love our customers and are truly honored! We are now offering layaway with only 20% down on most items. We offer full-service jewelry repair for all of your gold, silver, and platinum items. From ring sizing to soldering broken chains to replacing missing stones, our expert jeweler can bring your broken jewelry back to life. Come see us for a free estimate! We've got all kinds of hand guns, shotguns, rifles and ammo for sale... both pre-owned and brand NEW. Stop by and see the big selection we have!